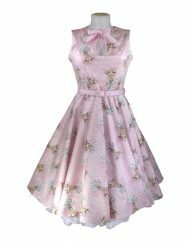 This unique, vintage style dress, oozes the ultimate feminine retro look. 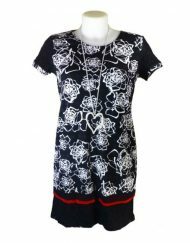 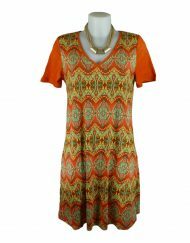 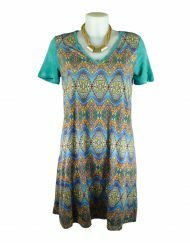 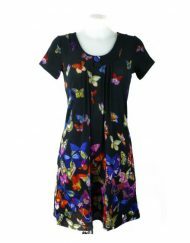 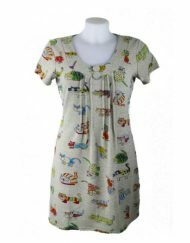 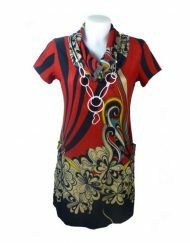 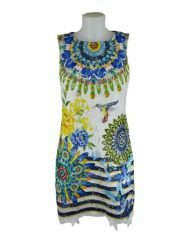 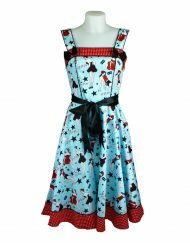 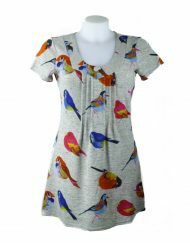 An alternative fun print, makes this a swing dress to be seen in. 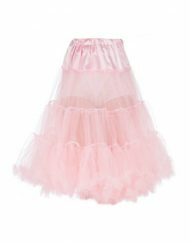 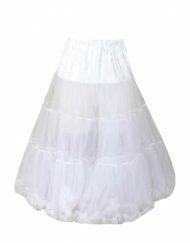 Team with a full net petticoat to complete the look. 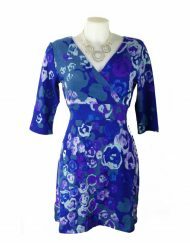 The Amelia, 50s style dress,is perfect for day and special occasions.